The sweetest day of Valentine’s week is here. 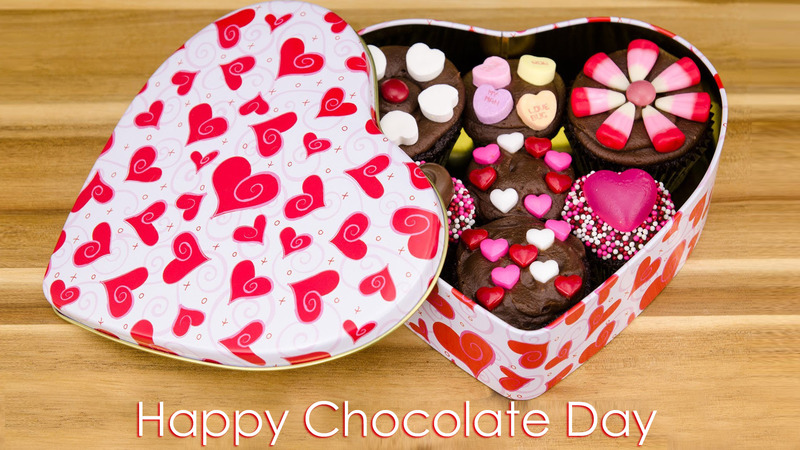 Chocolate day is as sweet as the chocolate itself. 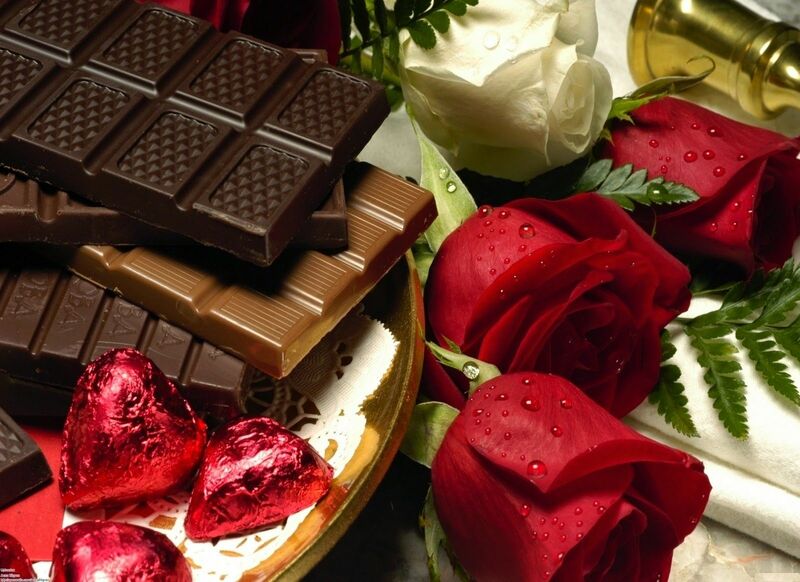 Chocolates are special in every sense, as we feel the need to share chocolates on every happy occasion. And even if it is not an occasion, we don’t need an excuse to take a chocolate bite to make up our moods. But chocolate much more than a sweet taste. We are going to surprise you with 10 unknown facts about Chocolate, which we bet you never knew. 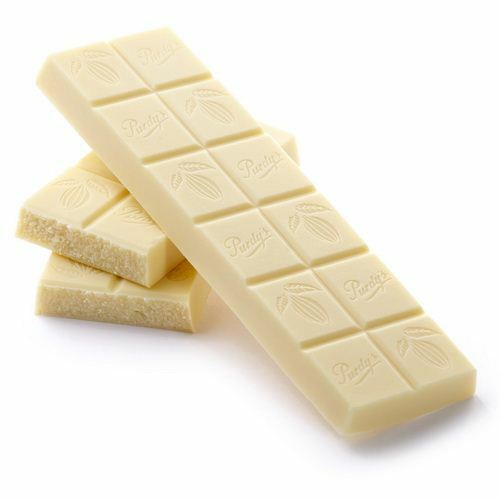 White Chocolate is technically not a chocolate! Because it does not contains any cocoa, neither in solid form nor liquid. 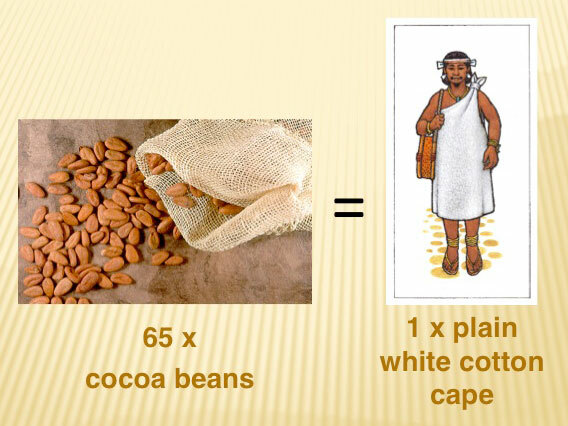 Roughly 400 cocoa beans are used to prepare 450 grams of chocolate. Chocolate can help you in preventing cancer and heart disease as it contains antioxidants. Americans are crazy about chocolate and it’s their favourite flavour. Altogether, Americans consume 100 pounds of chocolate every second. 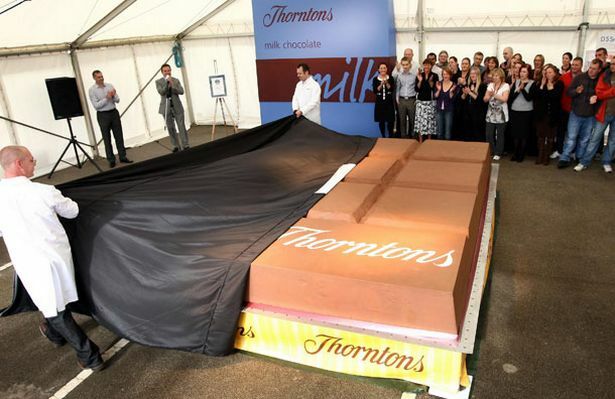 The largest chocolate bar in world has a weight of 5,792 kg. 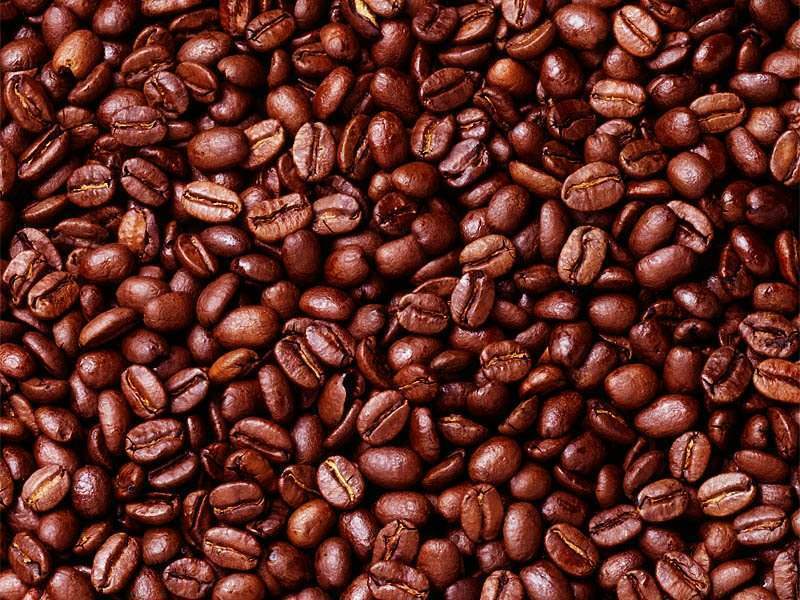 Cocoa beans were used by Aztecs and Mayans in the form of currency. Pure cocoa can help you prevent tooth decay. The first chocolate bar was invented by Cadbury, a famous chocolate brand of England. Chocolate melts so easily on your tongue because it the only edible thing, which melts around 93 degree Fahrenheit, just below the human body temperature. 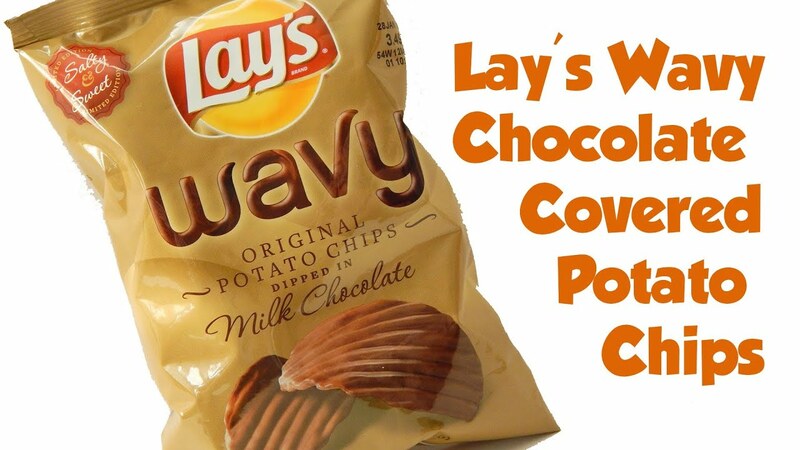 There also exist potato chips, which are dipped in milk chocolate. 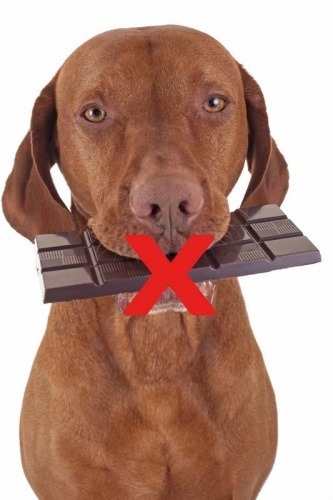 Chocolates are severely harmful to dogs, they can even kill them. The same applies for cats too. 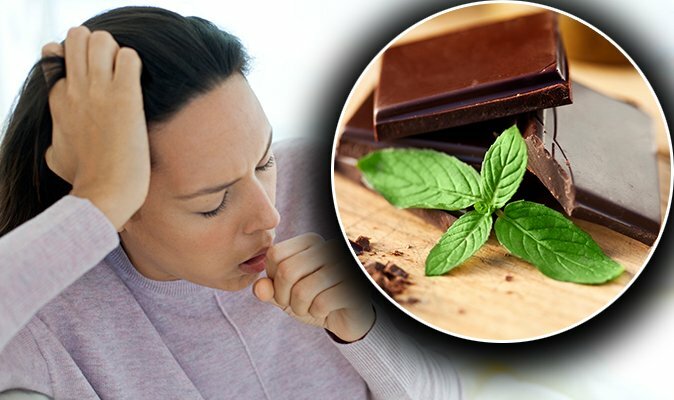 Chocolates can even cure your cold and cough. PrevPlan your Proposal Like a Dream With These Charming Propose Day Ideas to get that “YES” for Sure!